We are people who are passionate about helping people. Our vision is to provide exceptional IT people, talent management and outsourced solutions delivering real value to our clients and stakeholders. By sharing our Industry experience, combined with our range of technical and project expertise it is our objective and aim to provide tailored solutions that meet and address our customer’s business issues. When you choose IPSUS, you benefit from over twenty years technical industry knowledge and expertise. That, combined with our strong, collaborative relationships with leading technology companies, makes us uniquely qualified to meet your specific needs. PJ founded IPSUS Technologies and has over 20 years in senior management positions with technology companies. He is responsible for the vision of IPSUS and to ensure the company’s long-term growth and thus is consistently looking to develop new markets within the business. 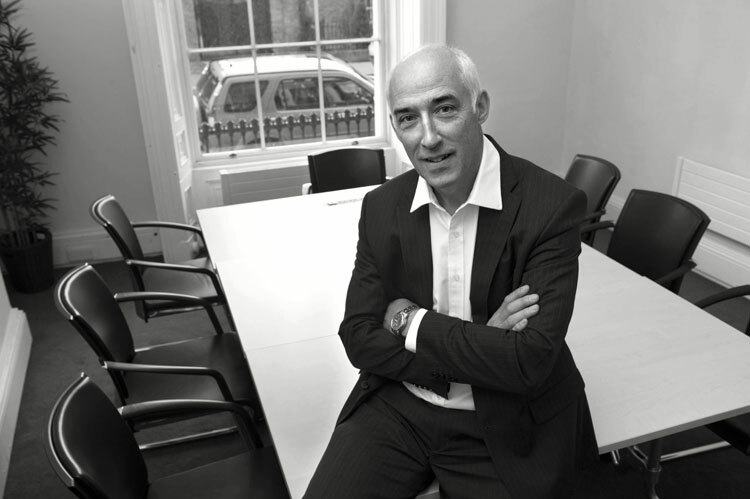 He holds an honours MBA and a diploma in Management studies from University College Dublin. PJ also studied Computer Applications in Dublin City University and Civil Engineering in Dublin Institute of Technology. He enjoys the great outdoors and sports. Sinead is responsible for the resourcing division of IPSUS Technologies. 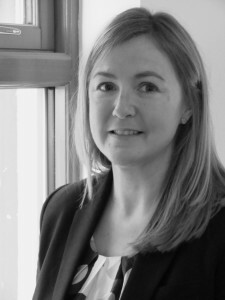 With a background in IT Recruitment & HR Sinead has over fifteen years experience in the industry. She believes in providing the highest level of customer service and this has earned her an unrivalled reputation amongst clients and candidates alike. Do not hesitate to contact IPSUS if you wish to enquire about any of our service solutions that can be tailored to meet your specific business needs.